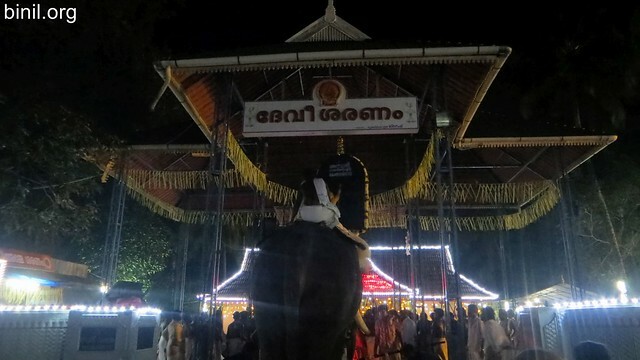 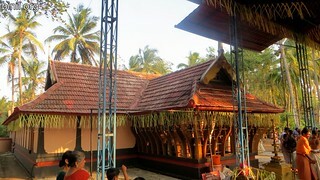 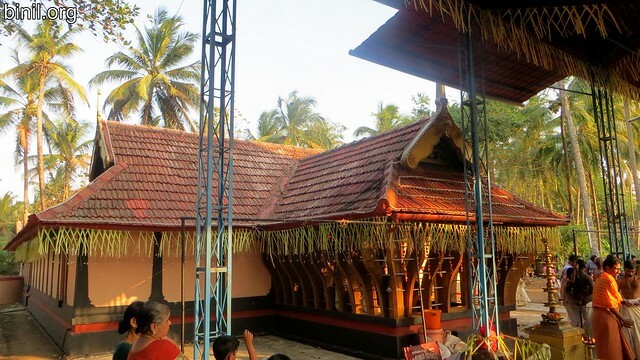 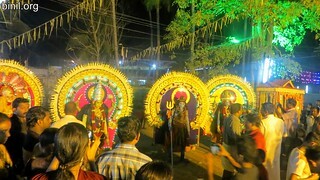 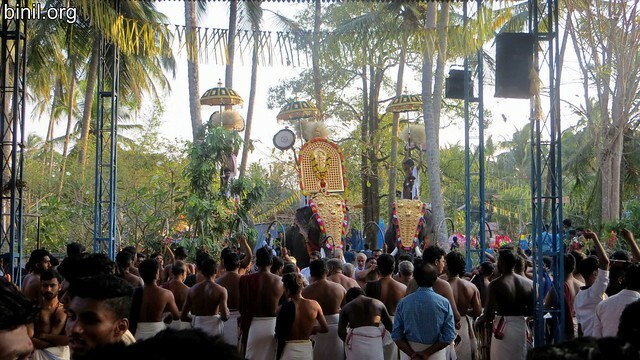 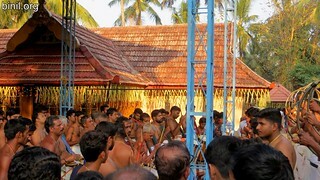 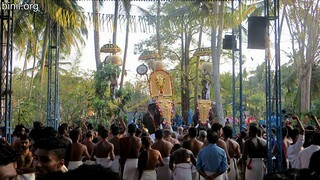 Anchery Kavu Temple is located in Anchery, Thrissur – its around 5 km away from Thrissur town. 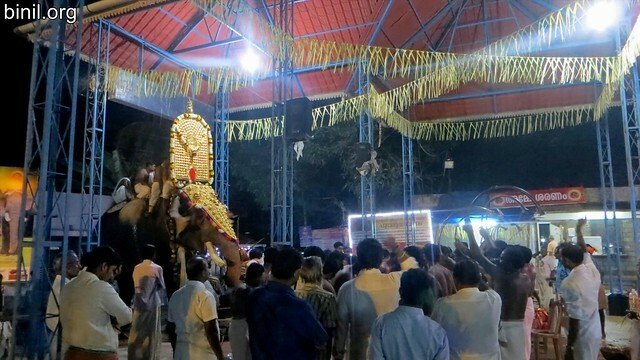 These photos or pictures below were taken during the Bharani Vela celebration on 4th Feb 2017. 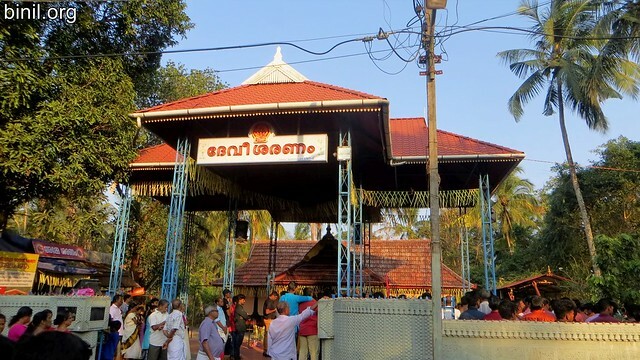 This entry was posted in People and Places and tagged Anchery, Bharani, Kavu, Temple, Thrissur, Vela on November 7, 2017 by Binil.P..